Prof. dr. Steven Verstockt received his master’s degree in informatics from Ghent University (Belgium) in 2003. 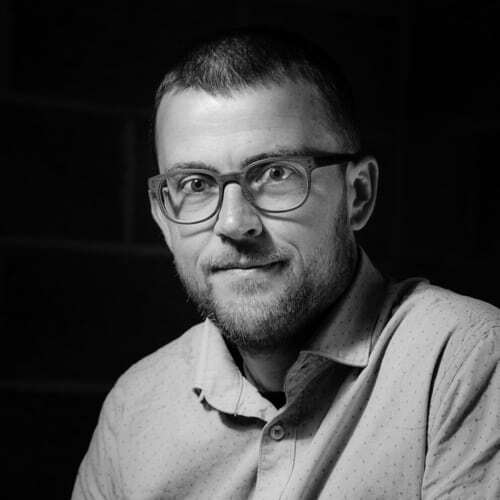 In 2008, he began working on his Ph.D. degree on multi-modal video fire analysis at the Multimedia Lab of the Electronics and Information Systems Department of Ghent University–iMinds, where he has worked since 2012 as a postdoctoral researcher. In September 2015 he started a tenure track professorship in Multimedia. His current research focuses on multimodal data processing, video analysis, computer vision and GEO-ICT. Over the last years, his research group is getting involved in several sports-related projects/proposals to share their expertise on spatio-temporal data collection, filtering, classification, enrichment, mapping and visualization.